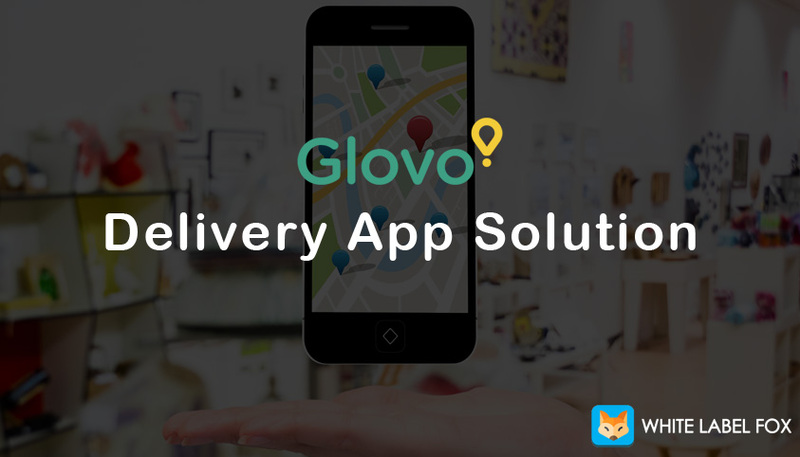 The transportation service in any metro city has completely changed from the past few years and ride sharing has become a way of transportation. You may be using public transport services as a bus, trains, metros or you book a cab/taxi for traveling home to office route if the distance is too far. Most of public transportation options are not comfortable for people and finding a seat is challenging. Taxis/cabs are expensive and carpooling restrict your freedom to move timely. Why Increase Demand Of Ride Sharing App? 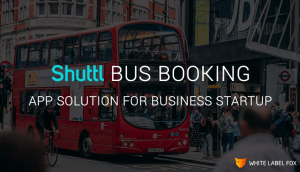 What is Shuttl Bus Booking Application? A shuttl is a bus booking service which provides a ride sharing system to travel home to office. It is the most efficient and environment-friendly way to move from one place to another place in cities. A shuttl is increasing the role of shared mobility through the contributions made by both the public and private sector and possibly shuttl have the potential to make Indian cities safer and noise-free. Shuttl transportation service works like a city bus. But with the use of shuttl people can easily book their site for a convenient time. A shuttl operates in Delhi, Gurgaon, Hyderabad, Kolkata, Faridabad, Noida, Pune, and expanding rapidly to other cities. Everyone wants to travel at low cost or affordable pricing. With the shuttl, people travel daily from home to office is just starting at ₹2 per km. When user book a bus they can easily find a comfortable seats and make a journey pleasurable. Shuttl offer AC buses to travel one place to other. With the shuttl you protect yourself from rising pollution and temperature levels. How Does Shuttl Bus Booking Service Work? A Shuttl bus ticket booking has an easy and straightforward way of booking tickets. A user should have a shuttl account with sufficient balance and they can easily book a ticket. Shuttl coordinates with the different travels that buses on that route and list out the available buses for us to choose from. If you want to book a bus with shuttl then you can download shuttl application from play store. At the time of sign up a user can provide basic details like name, contact no, home and office address, etc. In the booking page,you can enter the starting point and destination along with the date of travel and hit enter. A shuttl application will show you a list of buses available on that route for that day. A user can pick any bus based on seat availability and available for that route. A rider can show download ticket to start the journey. 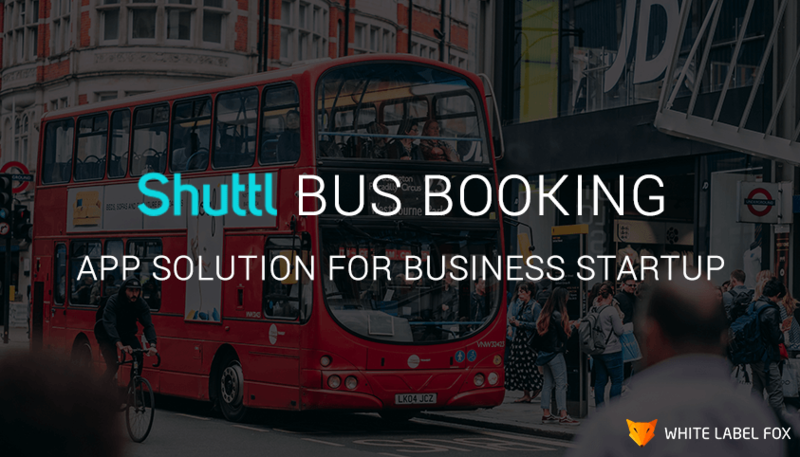 Are You Want to Launch Your Own Shuttl Bus Booking Clone App? Looking For Shuttl Bus Booking Clone for Your Business? 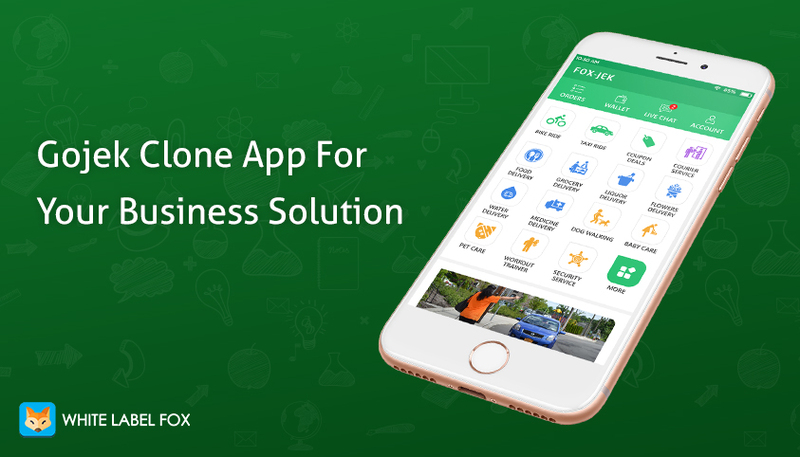 If you plan to launch your own bus booking clone for your business startup, White Label Fox have a solution for you. If you startup your bus booking business, White Label Fox is offering ready to use White Label bus booking clone script. With the use of the bus booking clone script, you can easily start your business. Today, a bus booking business is more profitable. If you want to develop an app like shuttl and you have no idea how to find the best company to develop an app. Don’t worry; White Label Fox provide the best services for this type of application development. We provide 100% customize ride sharing bus system according to your business requirement.